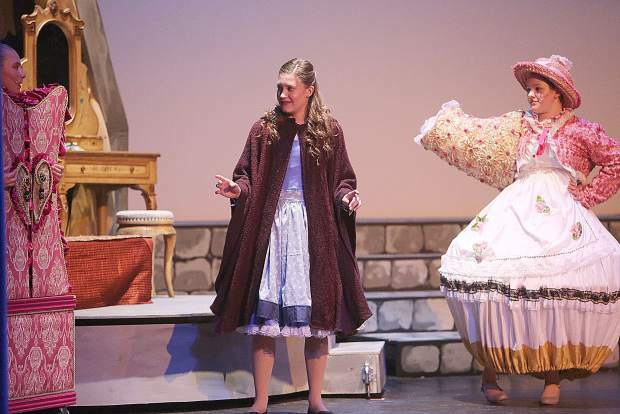 Belle, played by Addison Parmenter is surprised to be greeted by Madame Bouche and Mrs. Potts, played by Kaeli Horn and Gabrielle Goodwin during the weekend's performances of Beauty and the Beast produced by the Lyman Gilmore Musical Theater at Don Baggett Theater. 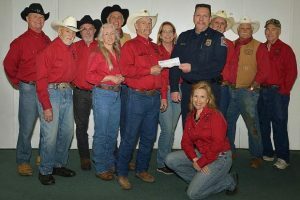 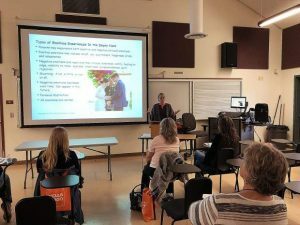 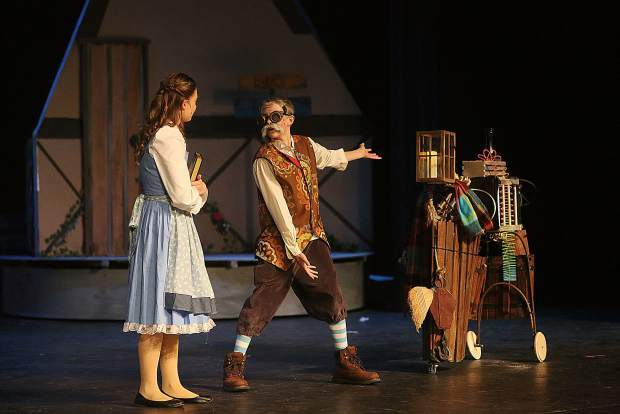 Three showings of the production were held March 22 through the 24. 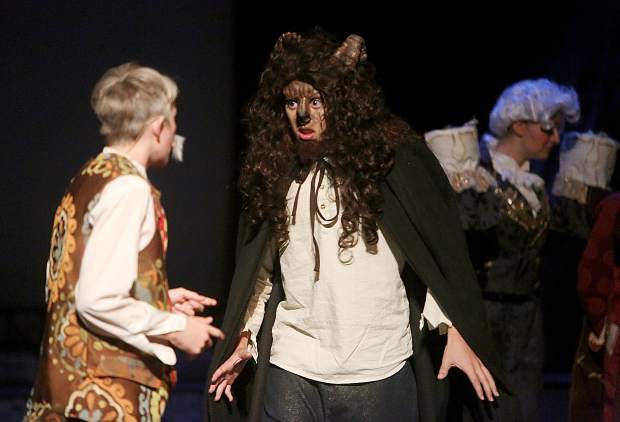 The Beast, played by Brendan Pinney, confronts Maurice, played by Hunter Bill, in the castle the night of the big storm. 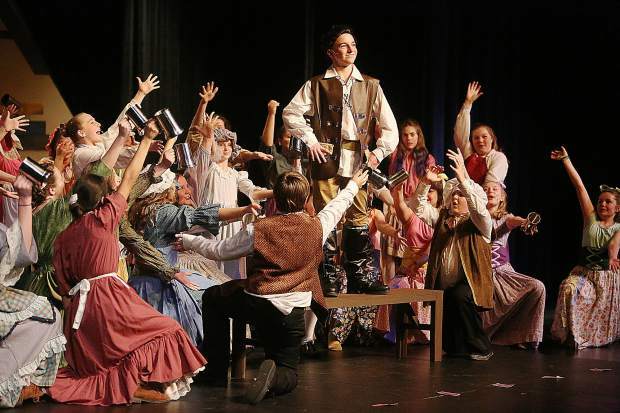 Gaston, played by Max Schug, is adorned by the townsfolk during the production of Beauty and the Beast by the Lyman Gilmore Musical Theater over the weekend at the Don Baggett Theater at Nevada Union High School. 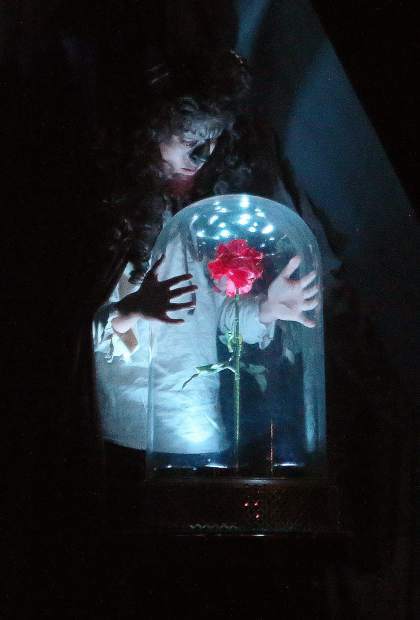 The Beast, played by Brenden Pinney, gazes at the enchanted rose given as a reminder to his curse. 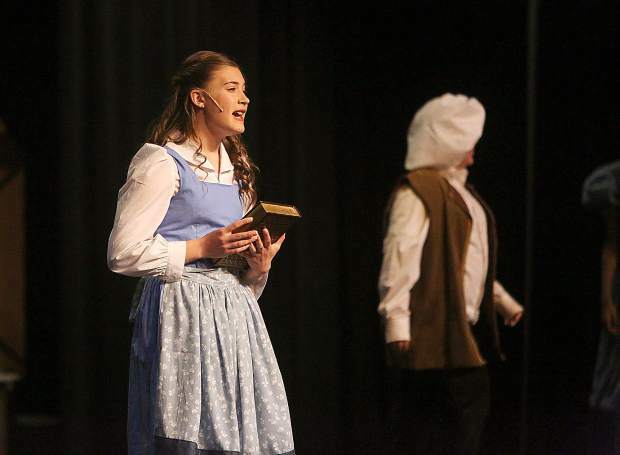 Belle, played by Lyman Gilmore's Addison Parmenter, sings about wanting adventure in the great wide open during one of the opening scenes of Lyman Gilmore Musical Theater's production of Beauty and the Beast. 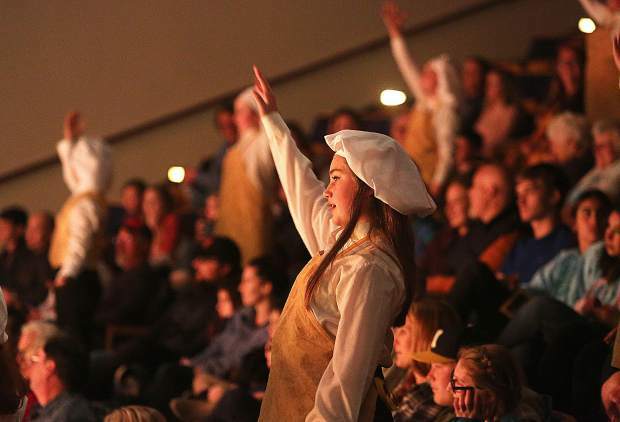 Performers line the aisles during the production of song; "Be Our Guest" during last weekend's performances of Beauty and the Beast. 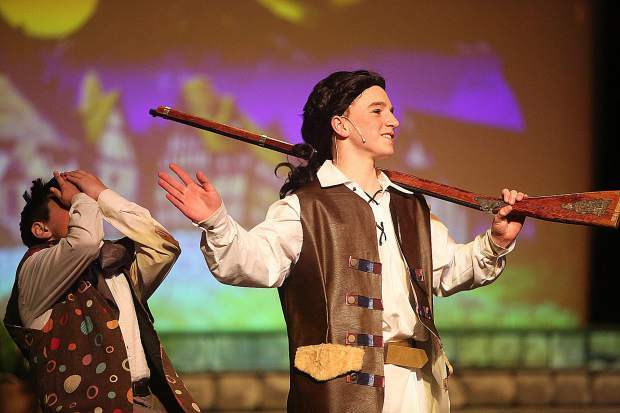 Gaston and Lefou, played by Max Schug and Jack Kehn, captivate the crowd at Don Baggett Theater during their portrayal of Lyman Gilmore Musical Theater's production of Beauty and the Beast. 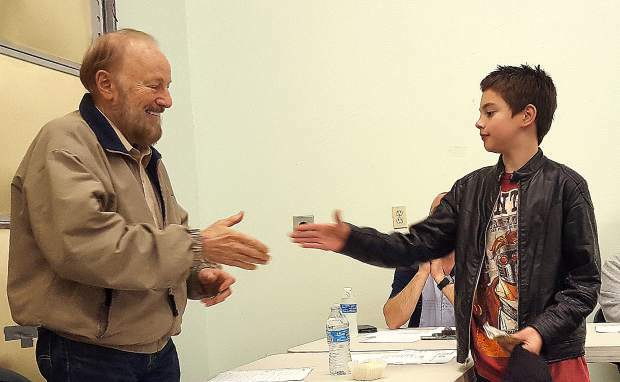 Belle's father Maurice, played by Hunter Bill, shows off his working invention before setting out to show it in the fair.